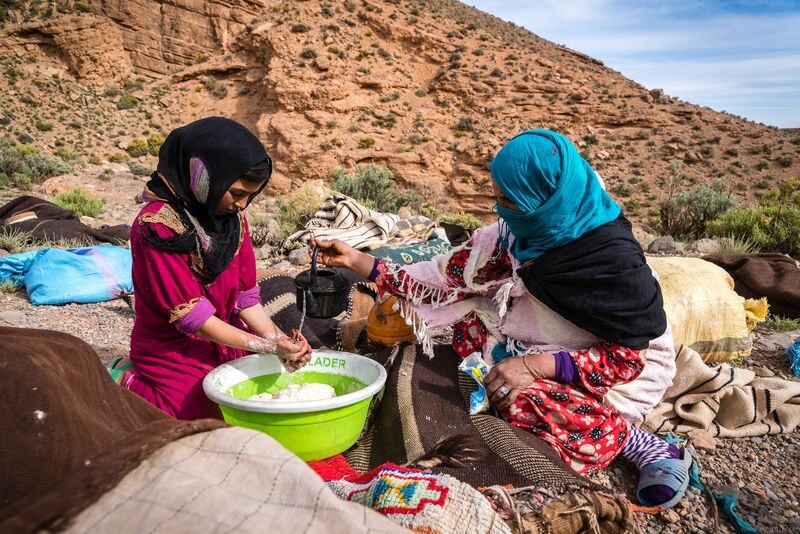 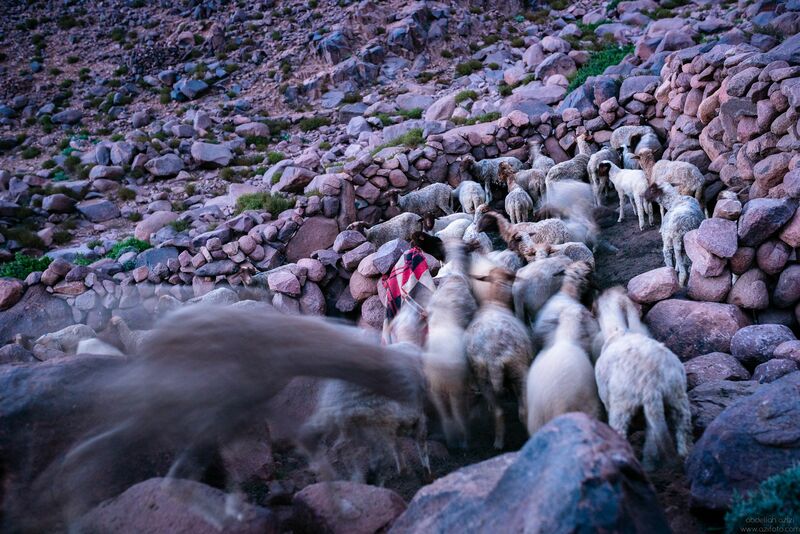 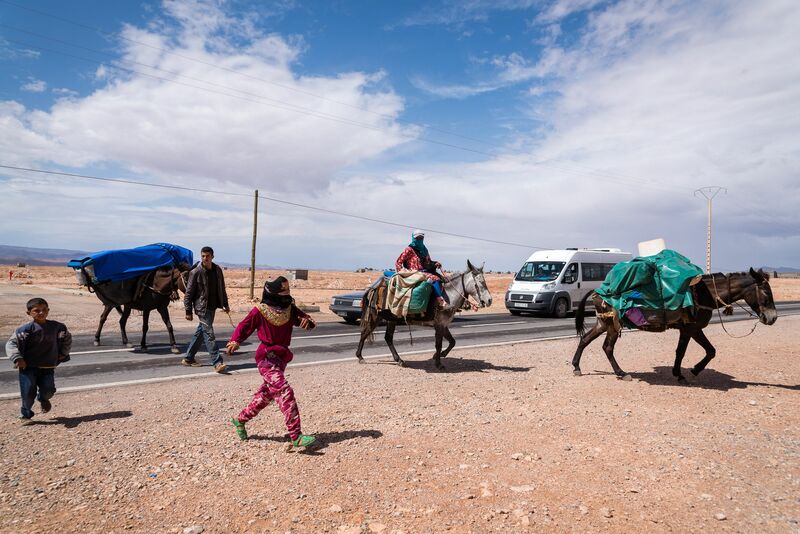 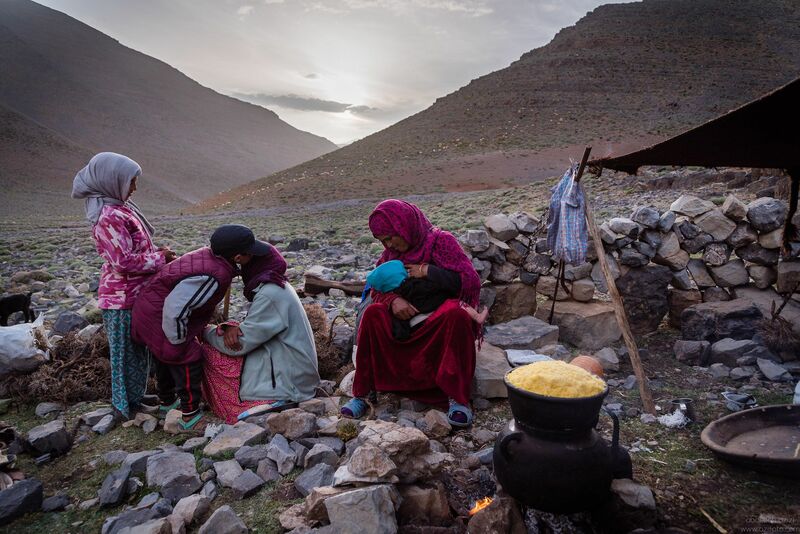 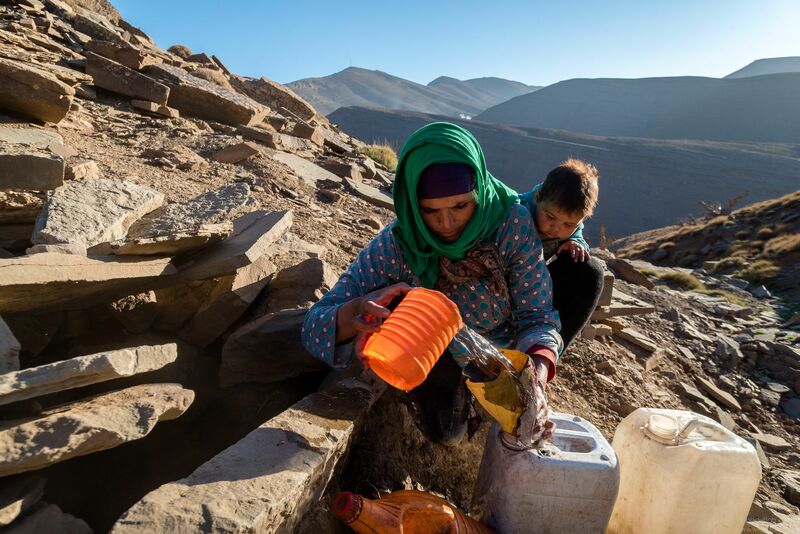 Each year, spring time, nomads of Ait Atta Nomads travel from south of Djbel Saghro massif ( South east of Morocco) through the high Atlas mountains, to reach the high fields of Tamda, near Ait Bougmez valley. 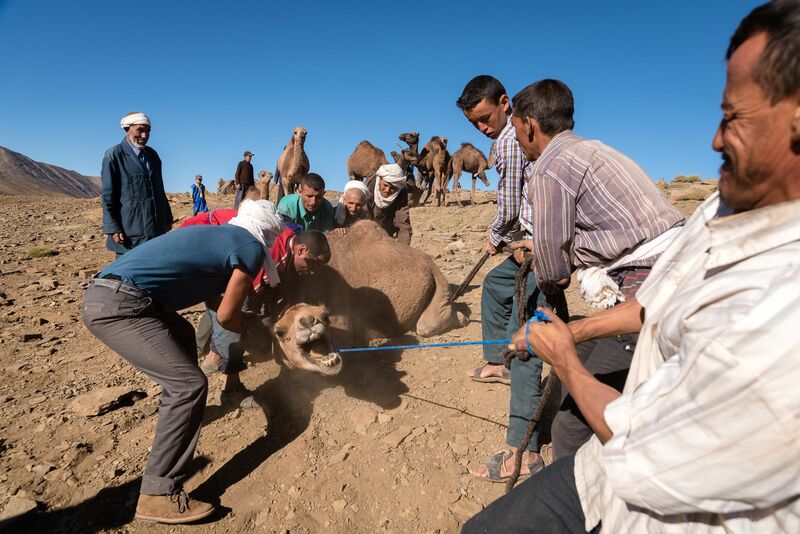 In 2017, a team of archaeologists, photographer and an illustrator joined Ibrahim and Touda’s family during their summer trip. 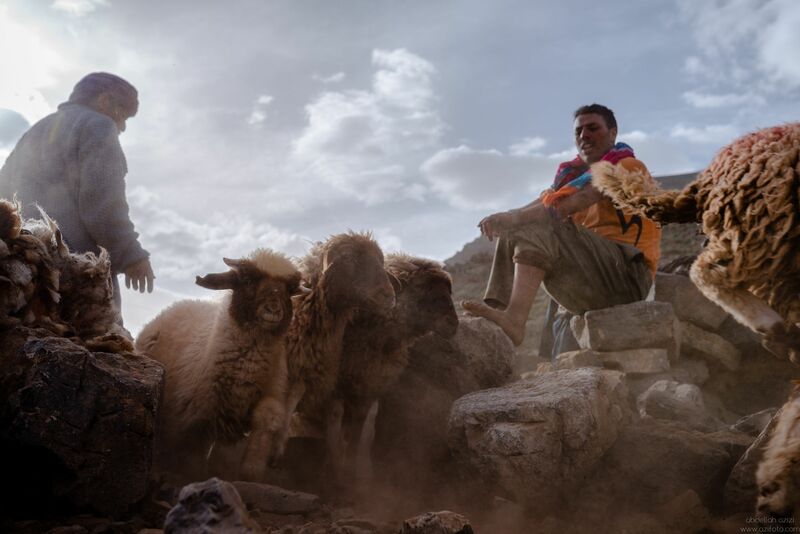 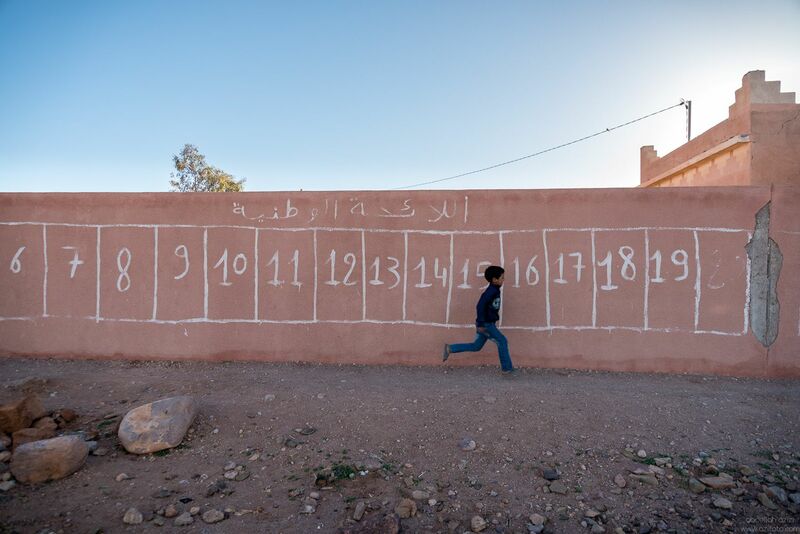 Bellow are some of the photographs taken by Abdellah Azizi. 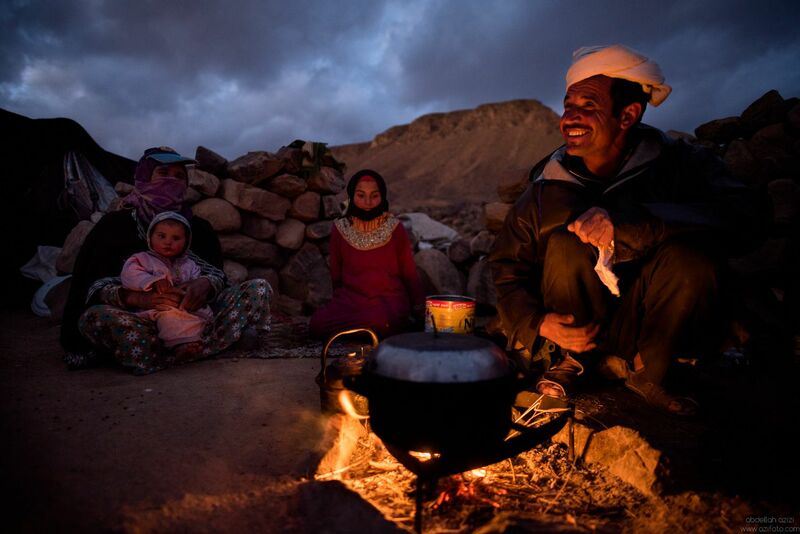 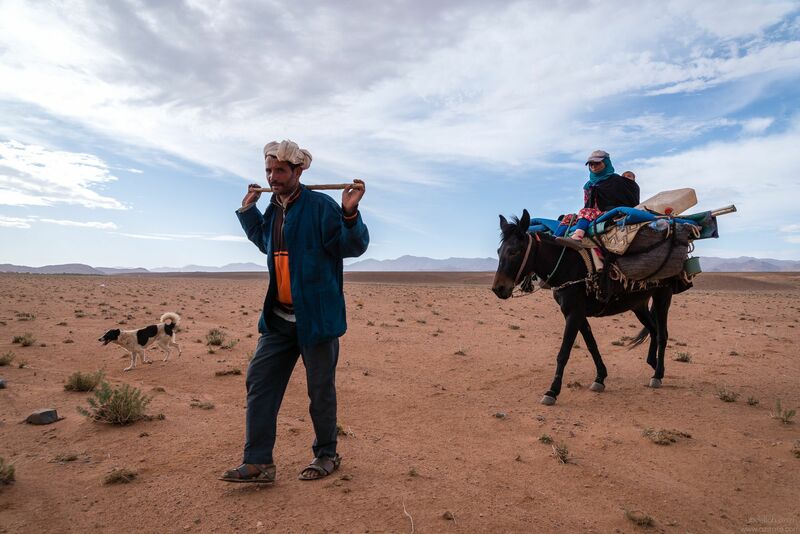 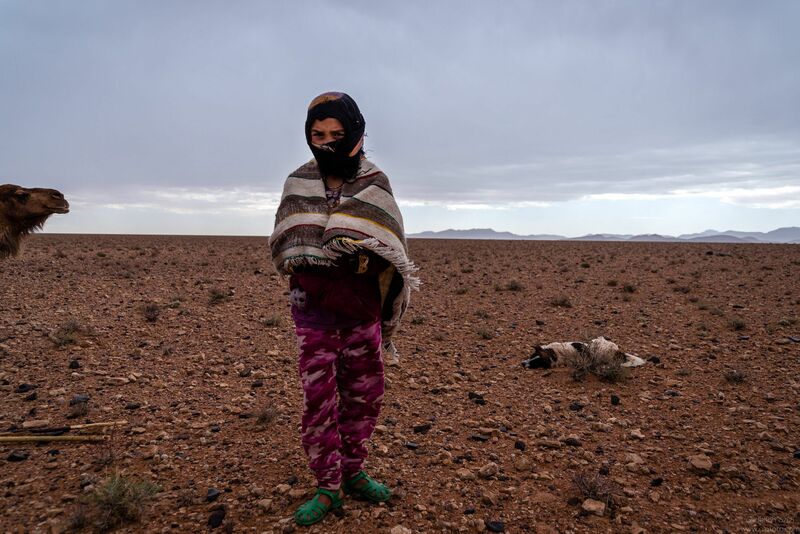 The Ait Atta nomads are an Amazigh tribes living in south east of Morocco, from the Saharan descent. 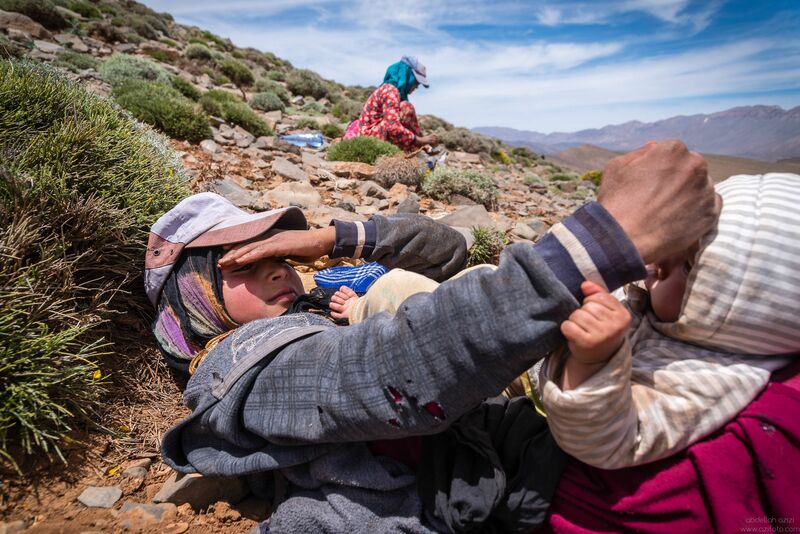 Jbel Saghro massif is their original land. 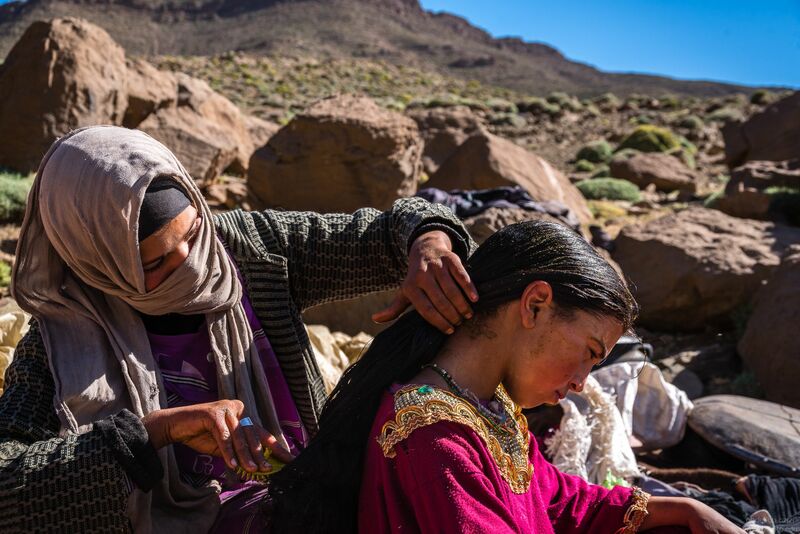 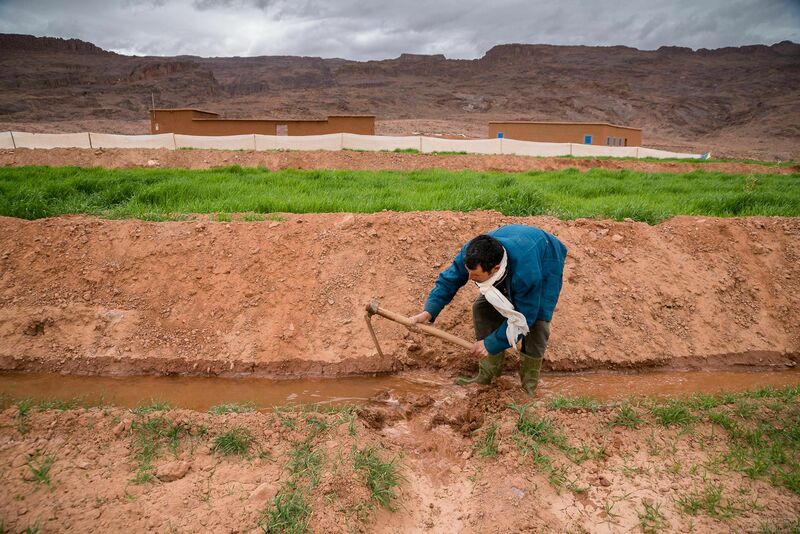 They spread out around in the valleys of Tafilalet, Ziz, Draa and Dades living a transient nomadic existence.